The Flexi-Hopper Red is a variant of the Bristol Hopper. Legs : Black mini rubber legs, knotted. 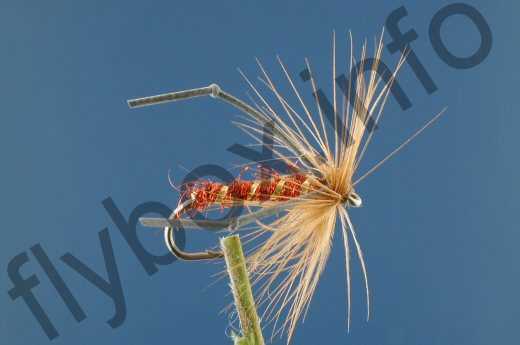 Currently there are no comments about the Flexi-Hopper Red fly pattern from other fly fishermen yet.